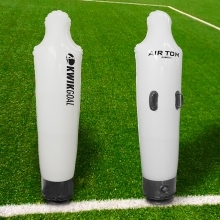 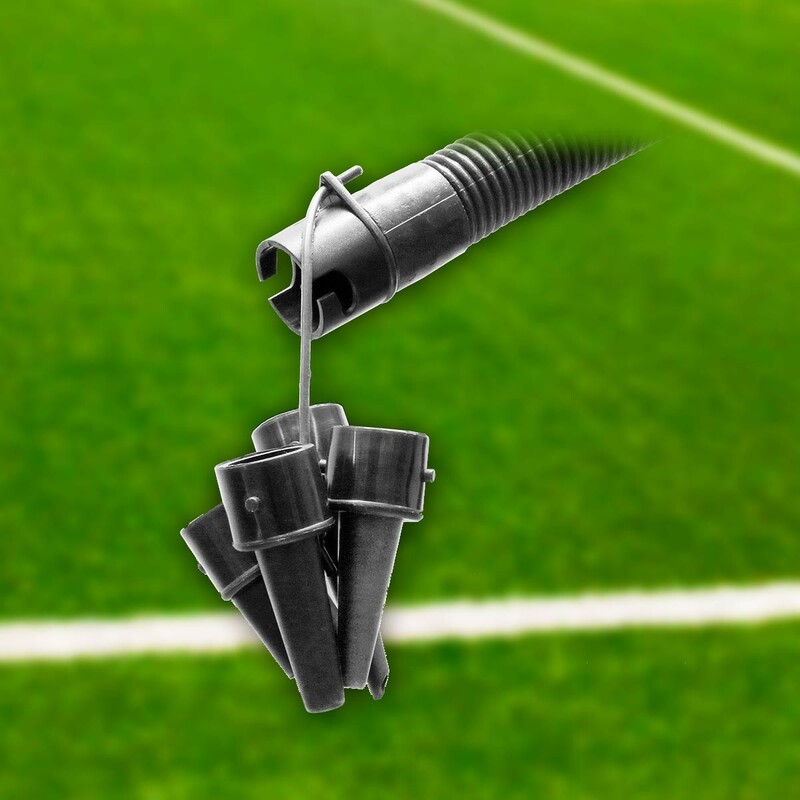 The Kwik Goal High Volume Hand Pump is ideal to use with large inflatables like the Kwik Goal Air TOM® (Training Opponent Mannequin). 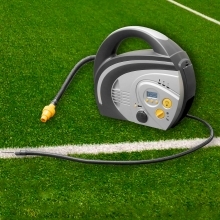 The hand pump's dual action design, which injects air when both pushing and pulling the handle, will allow you to inflate faster with fewer pumps to get your inflatable ready quickly. 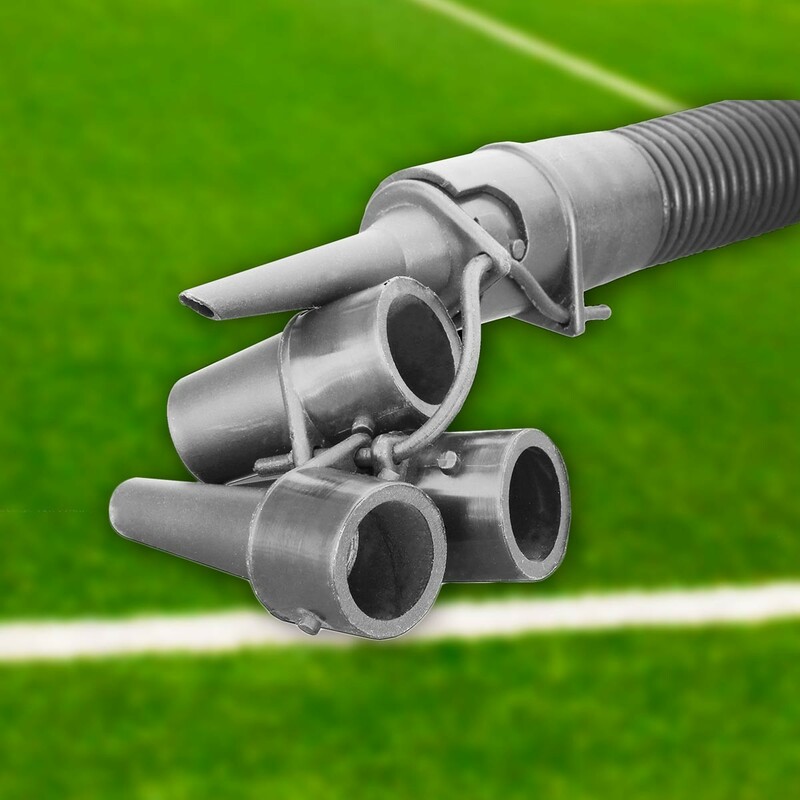 The hand pump is value priced to fit your budget and ships complete with a variety of hose and nozzle fittings to fit inflatable ports of any size. 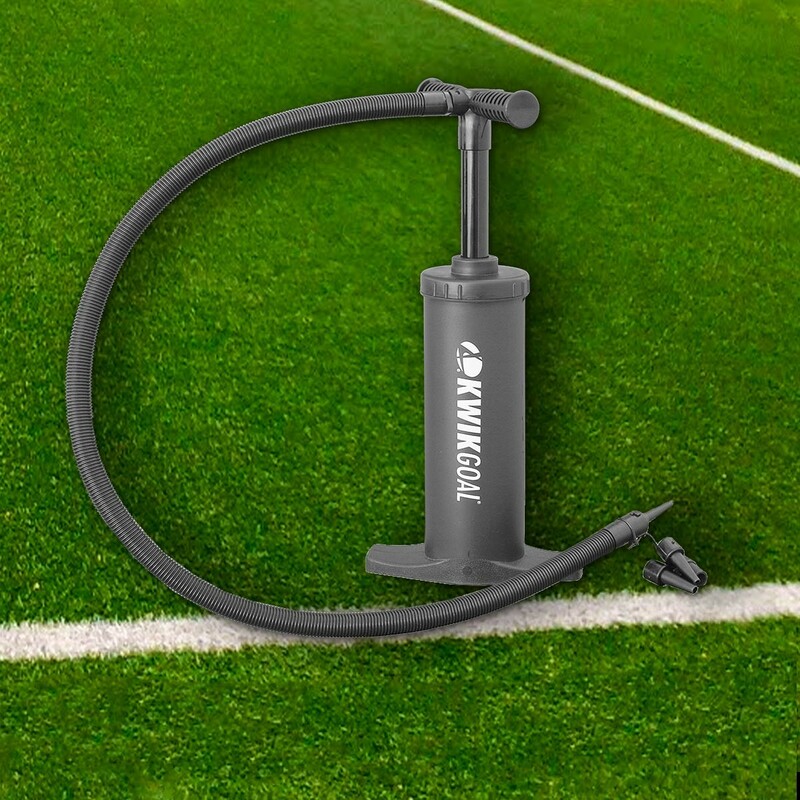 Buy a Kwik Goal High Volume Hand Pump today and get your practice up and running in no time.